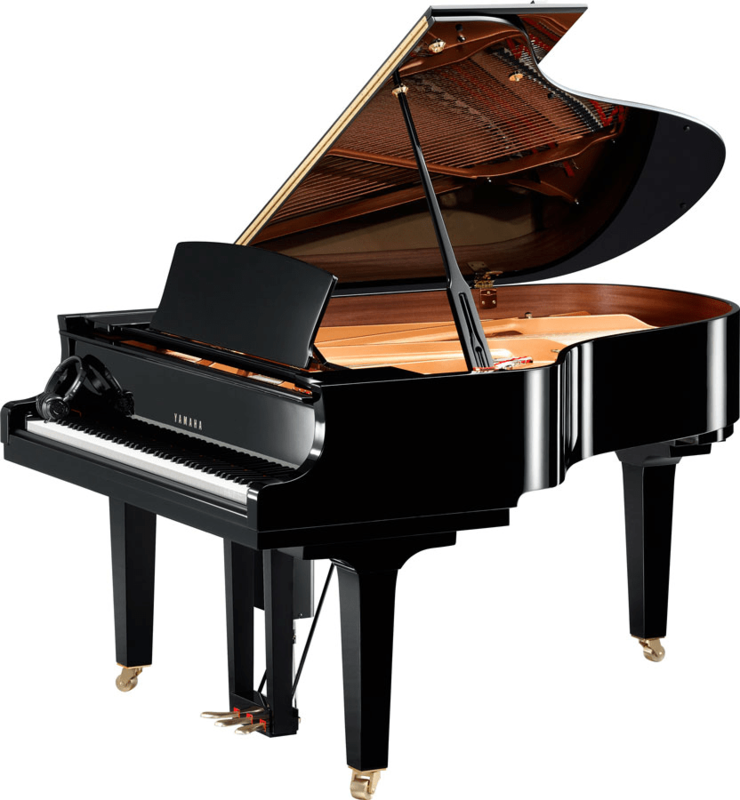 If you’re looking for the most innovative instrument on the market, the Disklavier Enspire is a top choice. 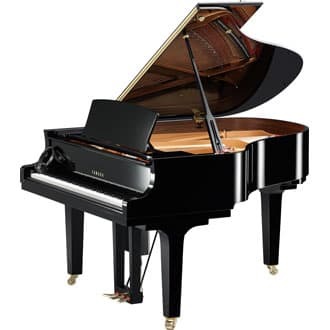 The Enspire takes everything you love about the Disklavier piano and enhances it. 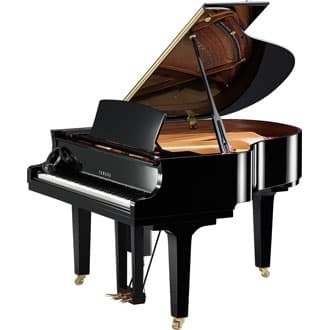 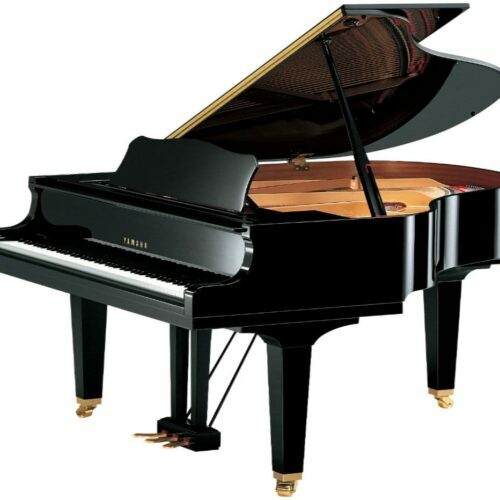 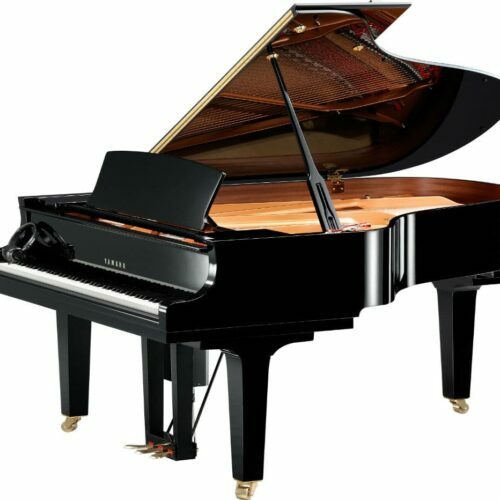 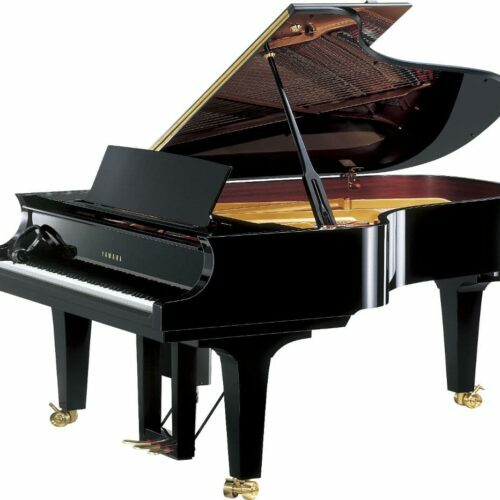 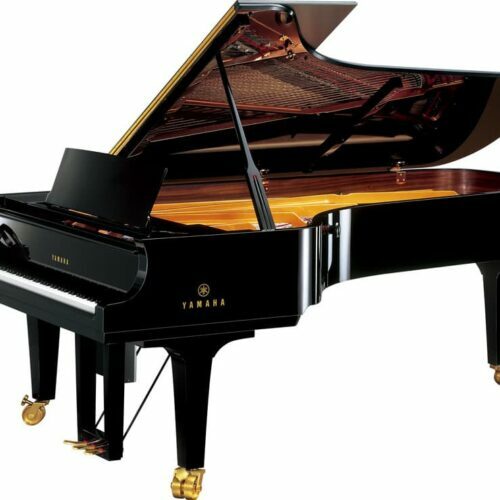 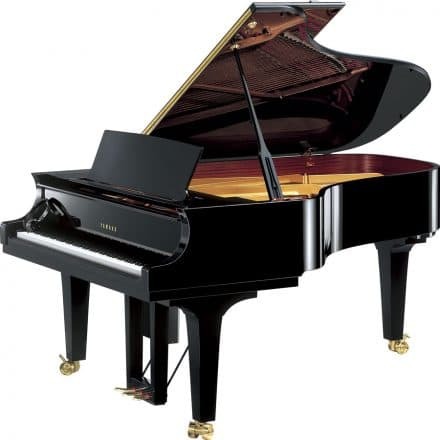 It has a more streamlined design, yet offers far more technological advancements than a standard digital piano. 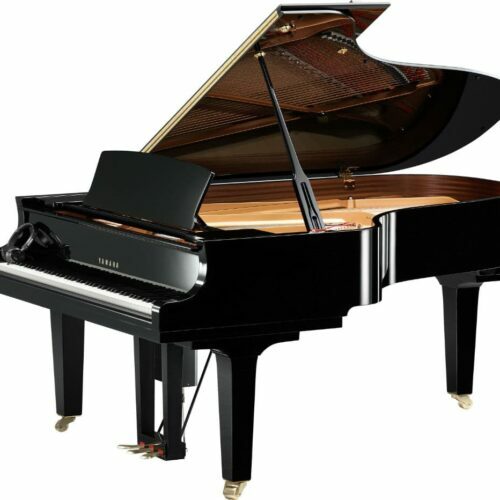 It can be controlled remotely using your smartphone, iPad or computer, yet offers the highest resolution playback in the industry. 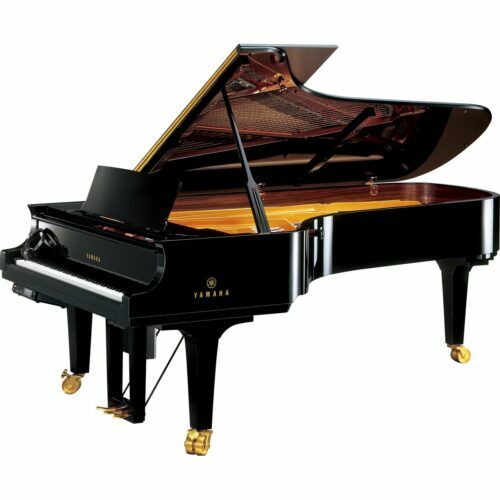 With the Enspire, you’ll have direct access to over 500 built-in songs. 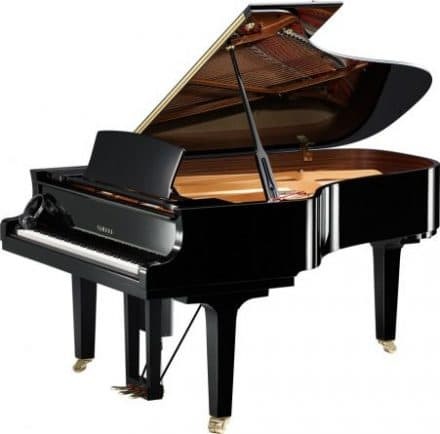 You’ll also be able to directly download over 6,000 performances directly to the instrument. 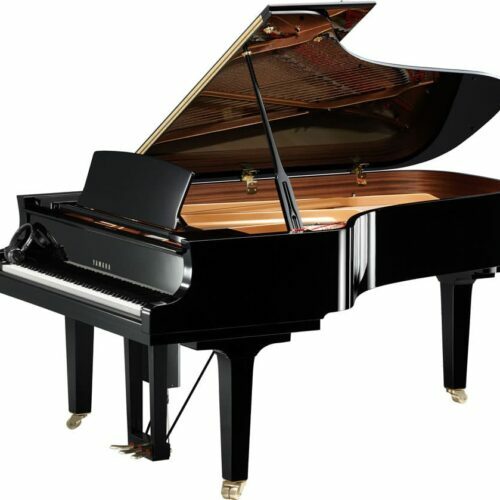 The pinnacle of reproducing technologies, the new Disklavier ENSPIRE.